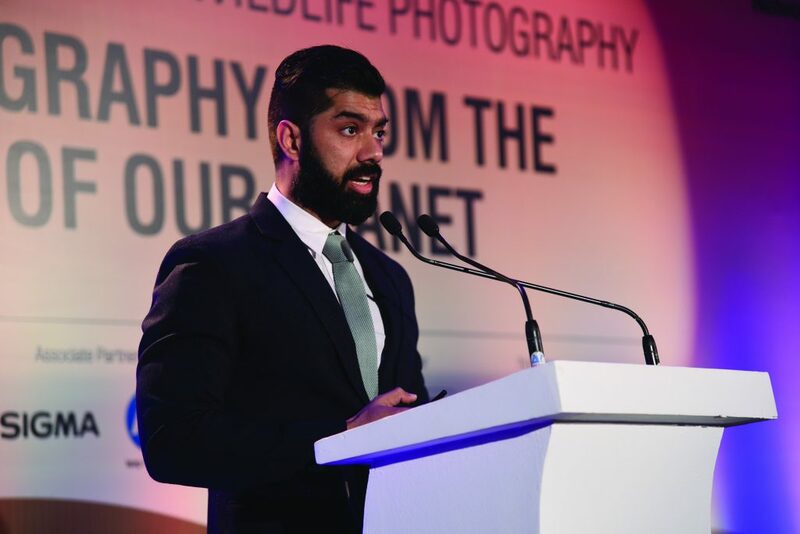 The Wildlife India Forum 2018 saw several notable names from the wildlife photography community, who arrived in Bengaluru to discuss the genre and the dire need for conservation. 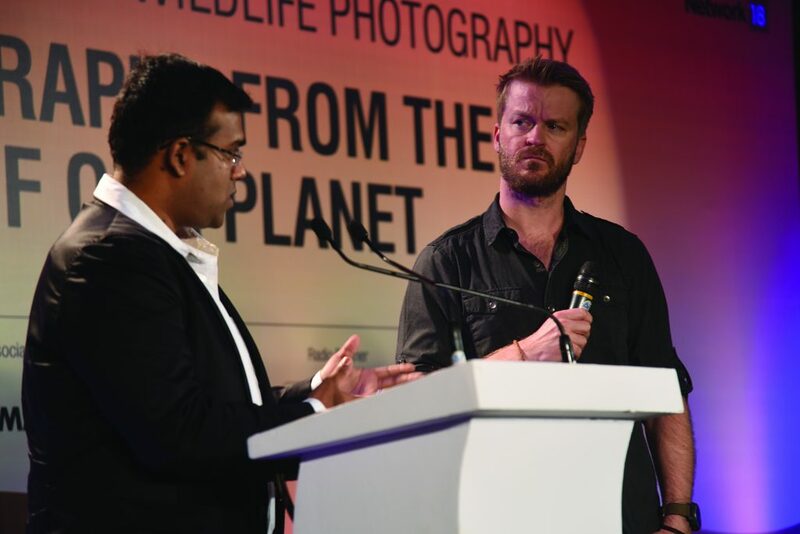 Better Photography’s second edition of the Wildlife India Forum saw some of the biggest names in wildlife photography come together on one platform. The forum intends to inspire discussion about conservation through photography. 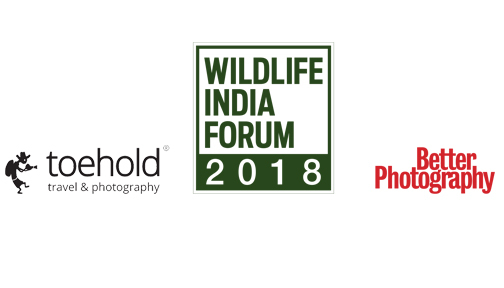 We were supported on this journey by our main partners Toehold, one of India’s most prolific wildlife photography and travel companies. We also had the support of Sigma, HP and The Deccan Herald. 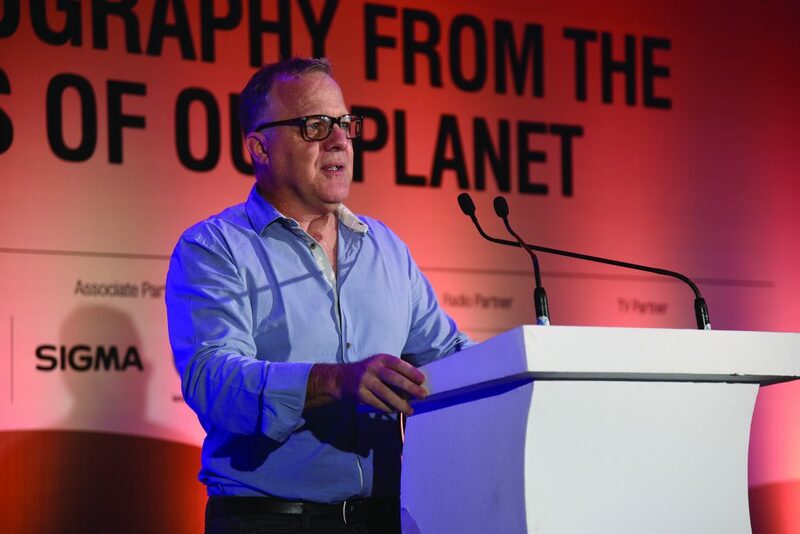 The speakers included conservationists, and award winning photographers with decades of experience and accolades to their names. 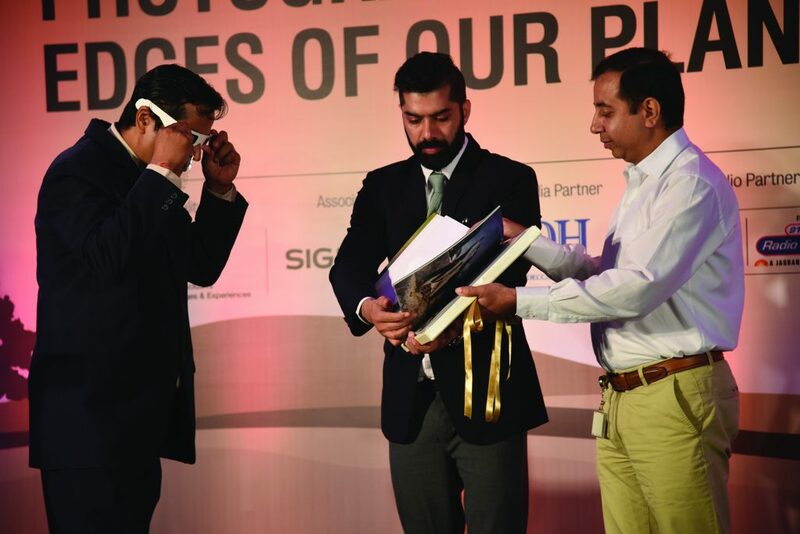 Following the talks, the unveiling of the second edition of Moments from the Wild took place. 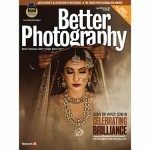 It is an exclusive photobook featuring stunning images of nature and wildlife from around the globe. This book has been printed by HP, and all proceeds from its sale will be used to further wildlife conservation efforts. The day was concluded with a panel discussion and Q&A session on conservation in India, essential ethics to follow during wildlife photography, and steps that ordinary citizens can take to aid conservation. Here’s a look at what transpired on this eventful day at Bengaluru, on 19 May. 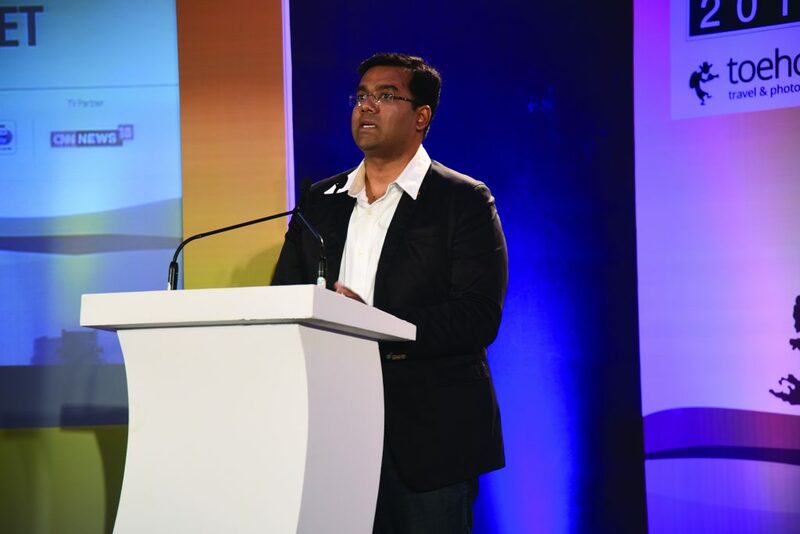 Mr. Raj was the keynote speaker at the event. He discussed about how India has a lot of strict laws and legislation to protect wildlife. 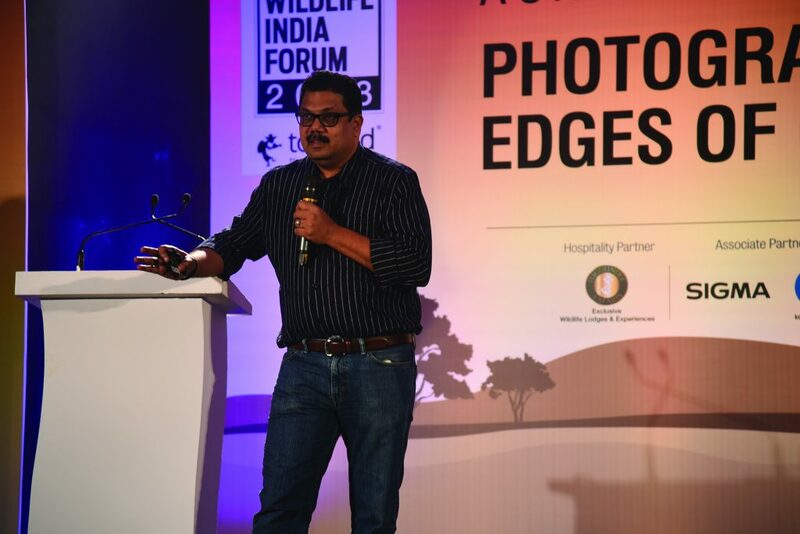 Vijay Mohan Raj speaks about how wildlife photography can be a tool for conservation. Mangersnes gave his insights on creative photography, and also explained various photographic techniques. Roy Mangersnes at the event. 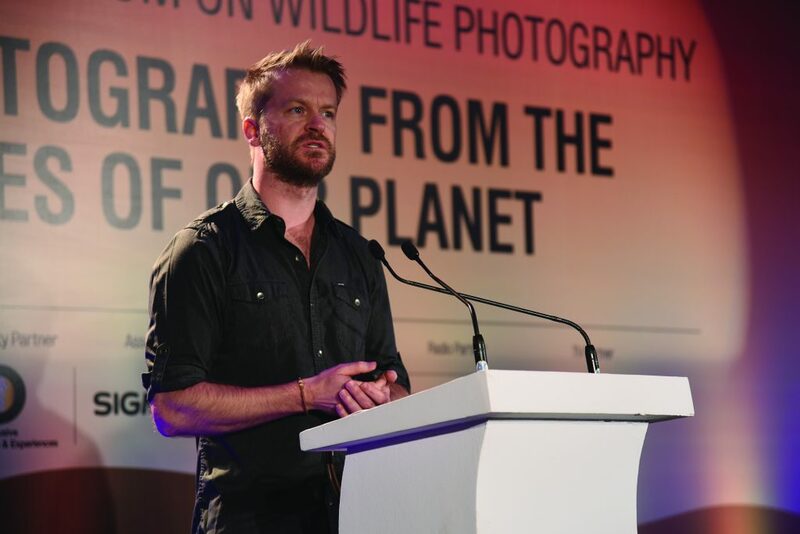 He presented his experiences of filming wildlife, and his views on conservation. 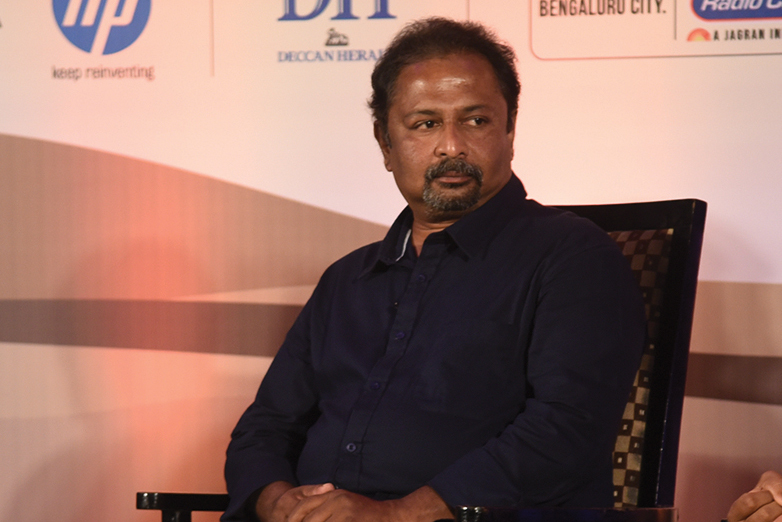 Kalyan Varma talks about wildlife filmmaking. Barton talked about his perspective on underwater photography. Joshua Barton shares his experiences. He shared his beginning and journey in wildlife photography. 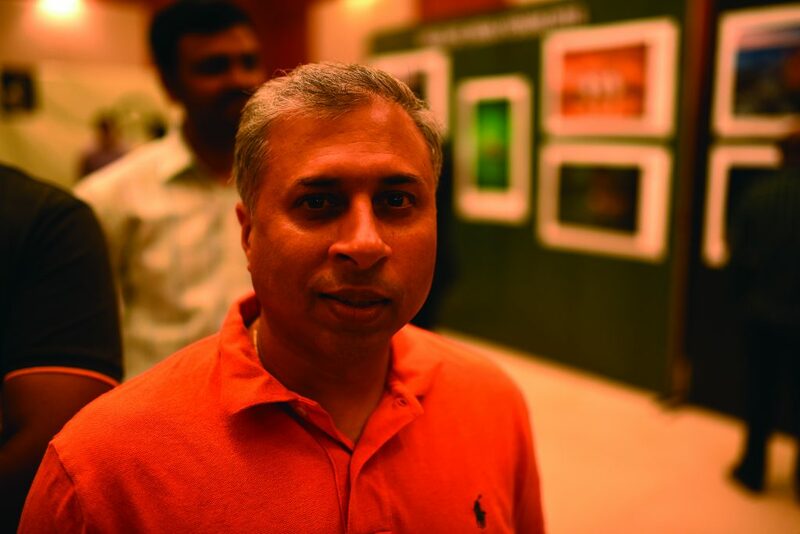 Jayanth Sharma at the event. 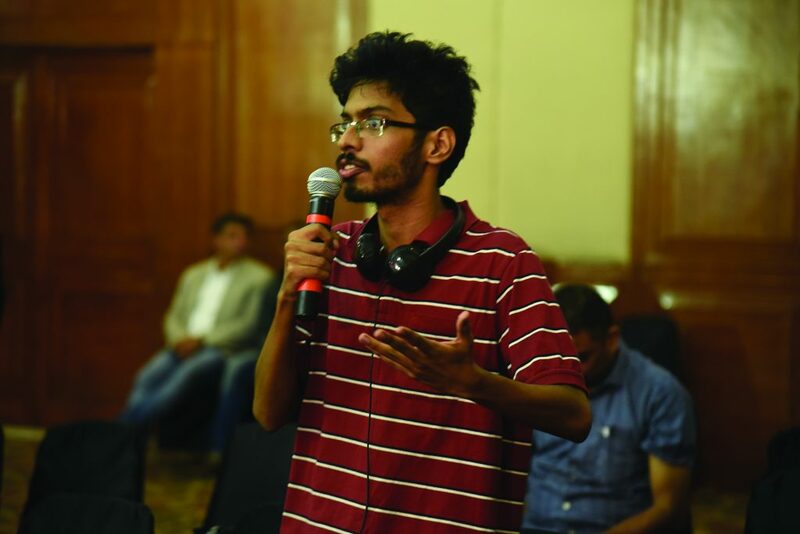 Shivram was a part of the panel discussion where he mentioned how few steps towards conservation can make a difference. Sudhir Shivram at the event. During the panel discussion, he talked about the art, as well as the ethics of wildlife photography. H Satish at the panel discussion. 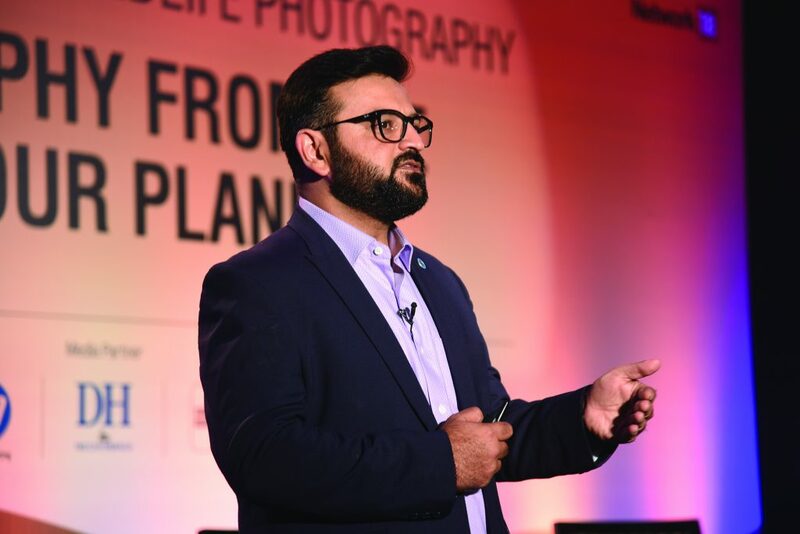 Mr. Karia shared an engaging speech on HP’s commitment to provide great printing solutions for photographers. 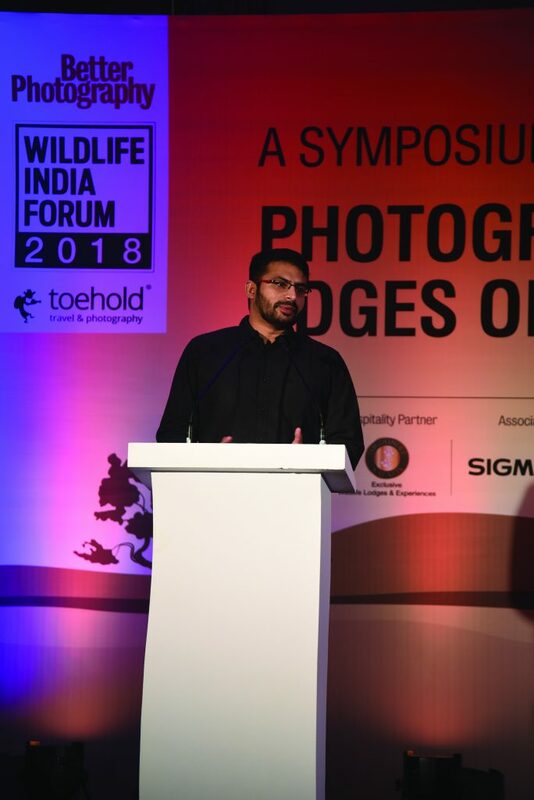 Mr. Devang Karia at the Wildlife India Forum 2018. He spoke about how a wildlife photographer is different from the other photographers. Gaurav Chadha at the event. A glimpse at what transpired at the symposium—a curious and engaging audience, thought-provoking discussions, and more. 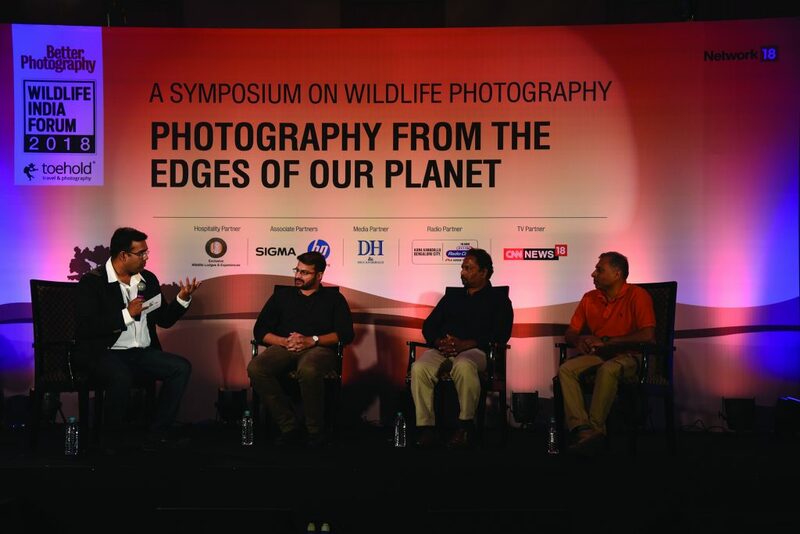 Jayanth Sharma and Roy Mangersnes discuss the latter’s approach to wildlife photography. An audience member gets involved in a discussion with one of the speakers. From Left-Right: Jayanth Sharma, Kalyan Varma,H Satish, and Sudhir Shivram during the panel discussion. 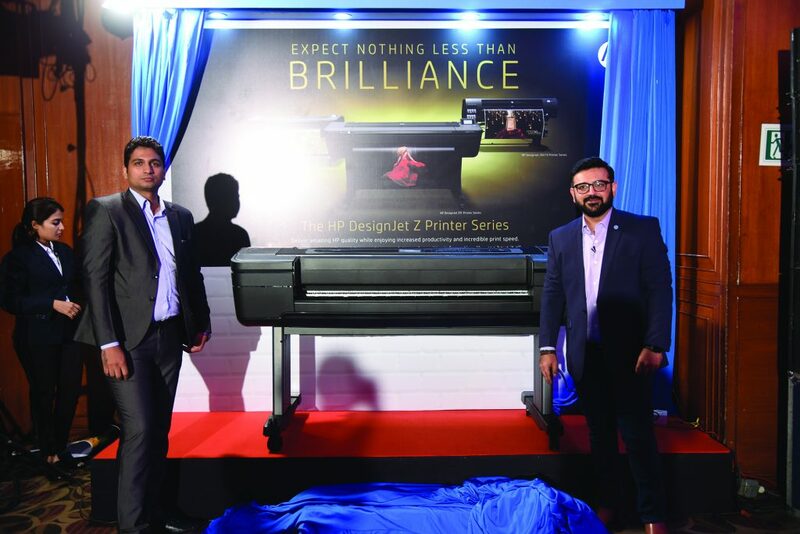 Devang Karia (on the right) with the newly unveiled HP DesignJet Z printer series. K Madhavan Pillai, Chief Editor, Better Photography, tries on 3D glasses to view photographs in the brand new Moments from the Wild book. 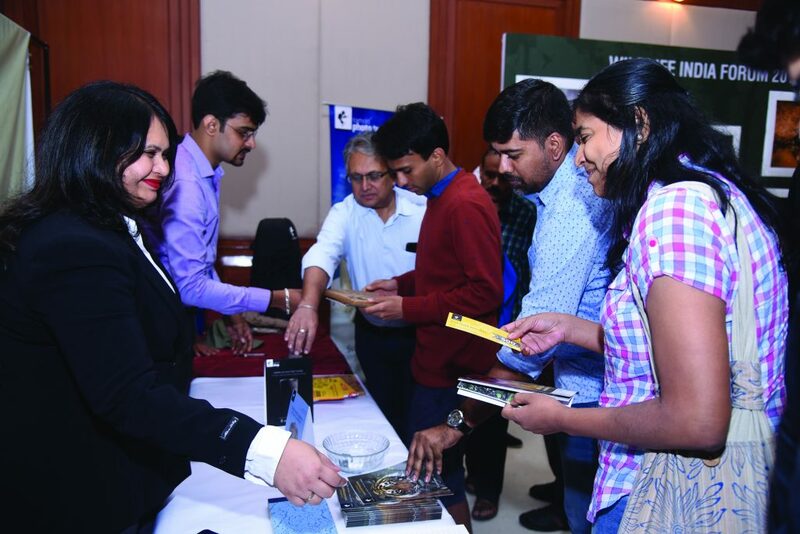 Members of the audience browse the stalls at Wildlife India Forum 2018. 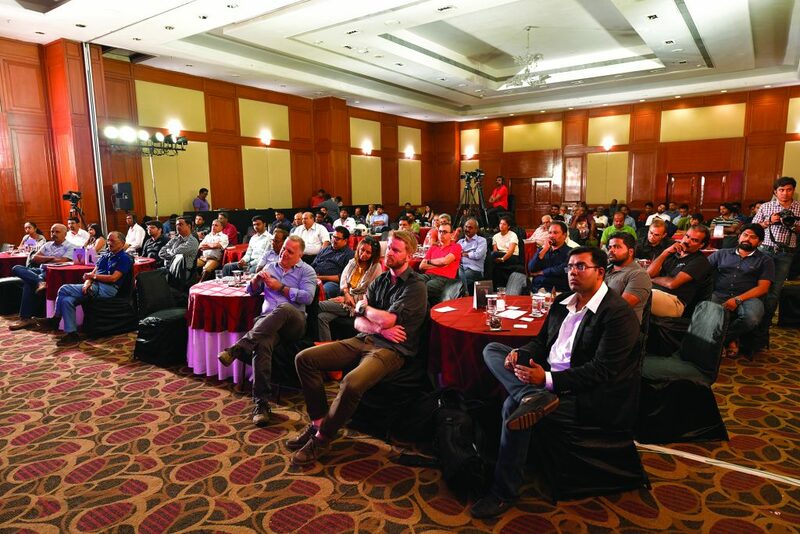 Audience members at the Wildlife India Forum 2018. 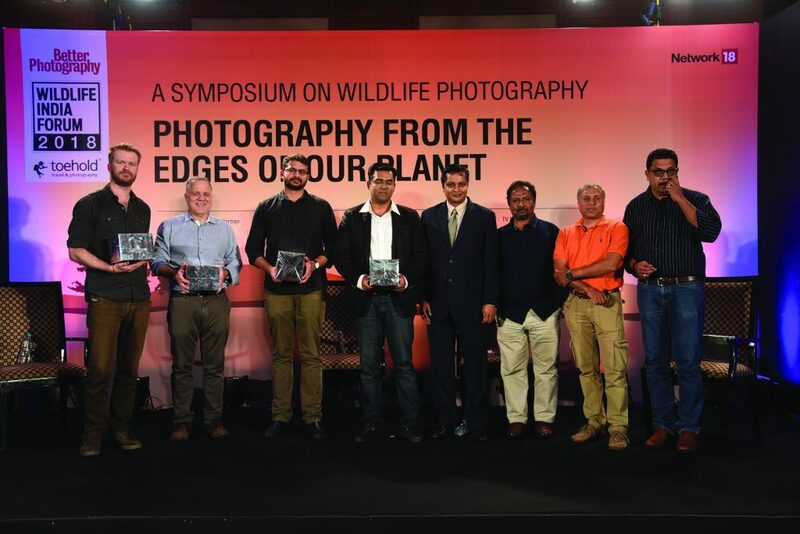 From left to right: Roy Mangersnes, Joshua Barton, Kalyan Varma, Jayanth Sharma, K Madhavan Pillai, H Satish, Sudhir Shivram, and Vijay Mohan Raj, at Wildlife India Forum 2018. 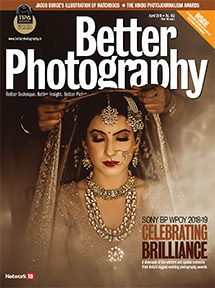 The winners of both the categories have been intimated, and will be declared in the July 2018 issue.